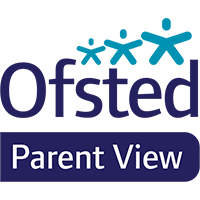 Ofsted gives parents a chance to give their opinions directly via Parent View. We would encourage parents to use this to share their thoughts and experience of our school with Ofsted. Follow the link below to access this.